Click here to view todays Panchangam.. EVENT GALLERY: Know about all that is happening in Chennai every day. This site offers an easy way to know about a program/event of your favourite Artiste/s along with information about the Organizer,Venue,Date & Time. More than 2000 Artistes, 300 Organizations & 200 Venues featured here. You could also subscribe to get daily reminders about your favourite. Know about all that is happening in Chennai every day. This site offers an easy way to know about a program/event of your favourite Artiste/s, along with information about the Organizer,Venue,Date & Time. More than 2000 Artistes, 300 Organizations & 200 Venues are featured here. You could also subscribe to get daily reminders about your favourite program Category/Artiste. More than 2500 Artistes, grouped into various categories.Carnatic-Vocal, Violin, Veena,Flute, Nadaswaram, Clarinet, Saxophone, Chitra Veena. Hindustani - Vocal, Violin, Flute,Clarinet, Shenoy etc. Percussion - Mridangam, Kanjira, Ghatam, Moorsing, Konnakkol etc. Dance - Bharathanatyam, Kuchipudi,Kathak,Mohiniyattam, Kathakali etc. Drama, Discourse and other categories are also listed. Each Artiste's profile also lists their upcoming programmes. KEERTHANA GALLERY: Exhaustive list of Pre-Trinity composers & Post-Trinity composers. Biography & Keerthana list provided for each composer. Keerthana lyrics is being available in multiple languages. Keerthana audios will also be uploaded shortly.Easy to use search facility will help you locate a keerthana/song within seconds. Exhaustive list of Pre-Trinity composers & Post-Trinity composers. Biography & Keerthana list provided for each composer. Keerthana lyrics is being made available in multiple languages. Keerthana audios will also be uploaded shortly. Easy to use search facility will help you locate a keerthana/song within seconds. Stotra Gallery is again categorized as Ashtotharam, Sahasranamam, Bhujangam, Ashtakam etc. 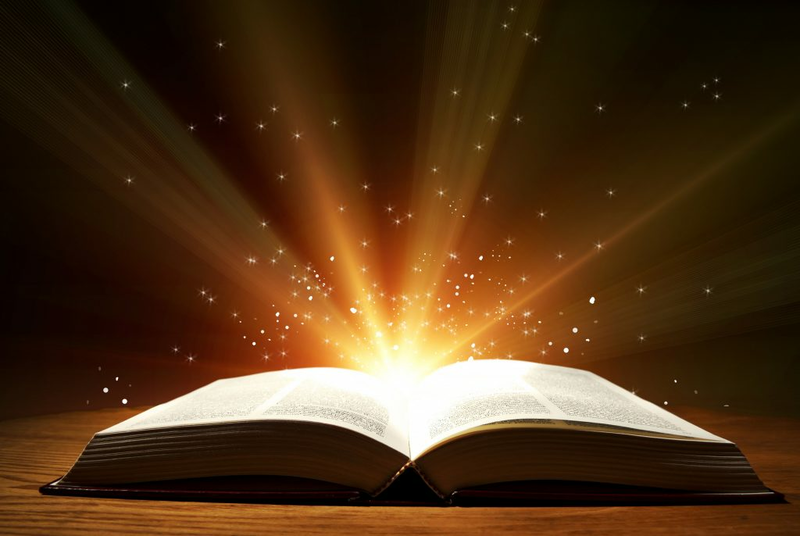 This repository has stotras on various deities, composed by our great spiritual masters. The site offers excellent search facility that will help you locate a stotra within seconds. The site is being filled with various stotras scripts in multiple languages. Stotra audios will be made available shortly. The Guruthrayam - BodhEndra swamigal, Sreedhara Venkatesa Ayyaval and Maruthanallur Sathguru swamigal duly deserve the approbation of not only the musicians but also the spiritual aspirants.For, they have collectively formulated a music system which involves the participation of the performer and the listeners as well. Maruthanallur Sathguru Swamigal had taken elaborate care to include all the music forms, like Carnatic,Hindustani and even of folk lore, besides involving many languages of various regions and states of India. Chaithanya Bhajana Mandali consists of disciple of late Bhagavatha Sri Doctor Chittur.R.Seshadri of Chittur,Palakkad, Kerala. 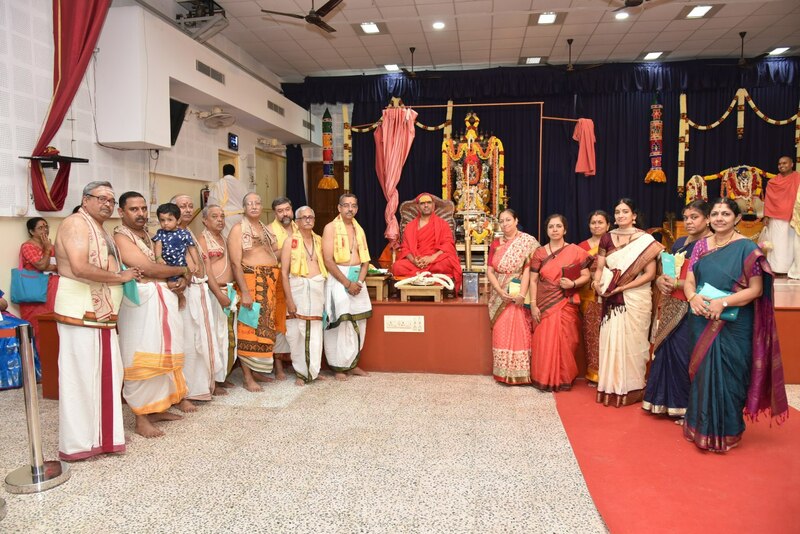 Though a physician by profession, Seshadri (popularly known as Doctor Mama) took to Nama Sankeerthana at his age of 40 and spent the remaining 35 years in propagating the Bhagavan Nama. The current troupe includes Seshadri's sons, daughters, in-laws, grand-children and other bhagavathas. 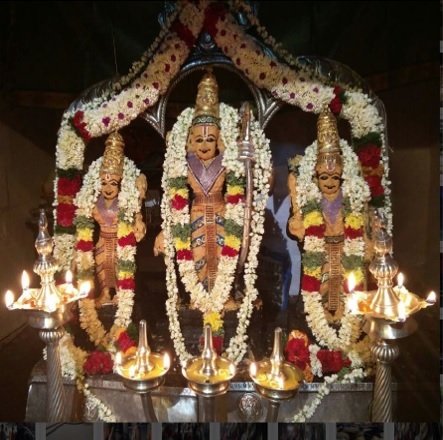 We conduct divyanama sankeerthanam, Radha kalyanam, Seetha Kalyanam, Valli Kalyanam etc. Rama Ashtapadi (Gita Raghavam) has been composed by Sri Ramakavi, a great author belonging to the Hosani sect of Karnataka. Sri Ramakavi was the brother of Vancheswara Kavi alias Kutti Kavi, who was the author of the well-known satire Mahisha Sataka, son of the daughter of Sri Govinda Dikshita. Sri Ramakavi has composed this mahakavya at the behest of the ruler of Sriranga pattinam in Karnataka. Sri Ramakavi has followed the path of the much acclaimed Gita Govinda of Sri Jayadeva, it is also 24 in number. Unlike Gita Govinda, Gita Raghava does not have sringara rasa as the predominant sentiment. Instead, it narrates the entire story of Ramayana based on Valmiki's Adikavya..
Thekkegramam - village is situated some 15km south of Palakkad Town in Kerala State. It is endowed with natural beauty surrounded by coconut and palm trees and paddy fields. It is one of the largest villages of Palakkad district. About 450 years ago,the great poet, philosopher and sage Sri Thunjath Ramanuja Ezhuthachan was instrumental in creating this village. The beautiful Sokanasini river and the templeas that are part of this village are a source of spiritual energy.